On June 15th, our babyballet founder and CEO Claire O’Connor will set off with her family for an adventure of a lifetime. For years Claire has harboured a dream to travel the world, taking the babyballet business model with her to different countries. Doing this alone is no mean feat but to take her family along with her as well? There are not many of us that would have the incredible bravery and belief to do this. But then not everyone is like Claire! 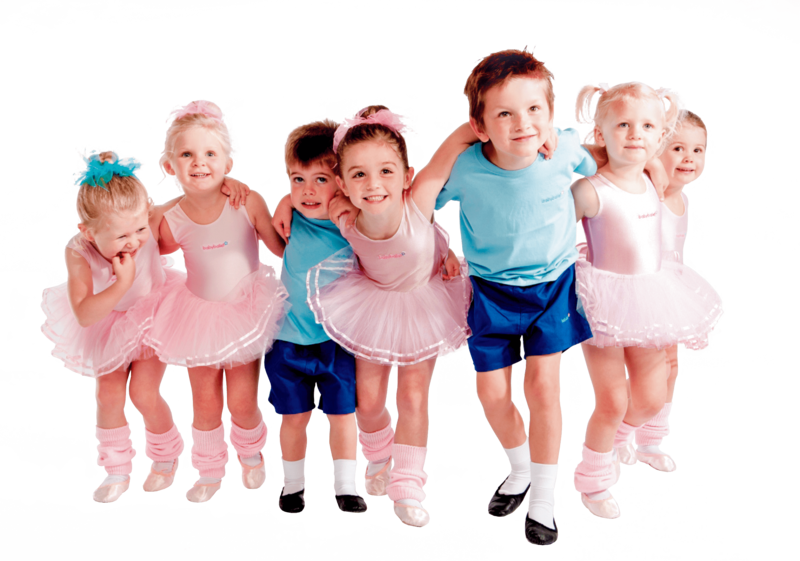 Claire set up babyballet 13 years ago as a way to make learning to dance an unforgettable and magical experience for children. And although our original babyballet brand began in the UK, in 2017 Claire launched the babyballet franchise in Australia and New Zealand. So going global was always going to be her next step. Canada, the USA, Europe and Dubai as well as continuing to grow the networks in the UK, Australia and New Zealand. 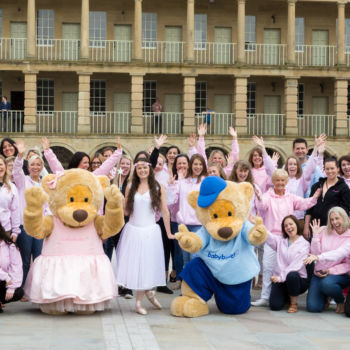 The first babyballet classes began in Halifax which is where Claire, her husband and children are based. So packing everything up to travel around the world for 12 months has to be hugely exciting but is also quite an undertaking! 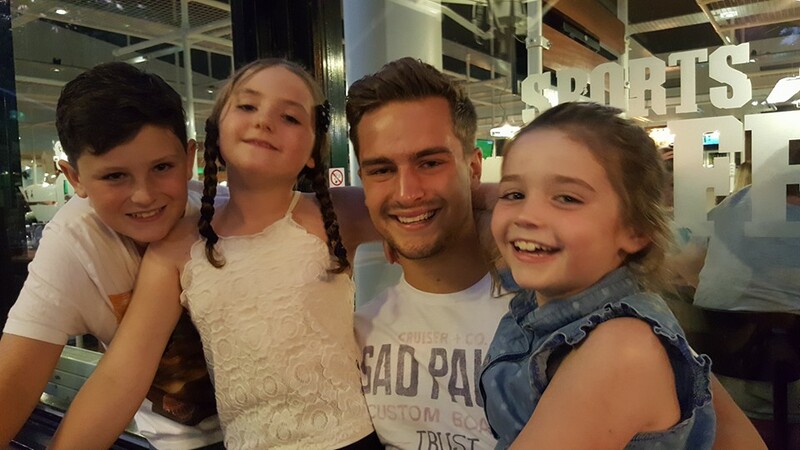 With one grown up son and three younger children, how on earth is she going to take care of everyone, educate them and build the business? But as always, Claire is taking everything in her stride. I can’t wait to get out from being stuck behind a desk! I will be able to learn in real life rather than moving words from a textbook to my workbook. Can we have the same holidays as my friends back home will have?! Ahem – we think this might just be THE best holiday you’ve ever had Kitty! 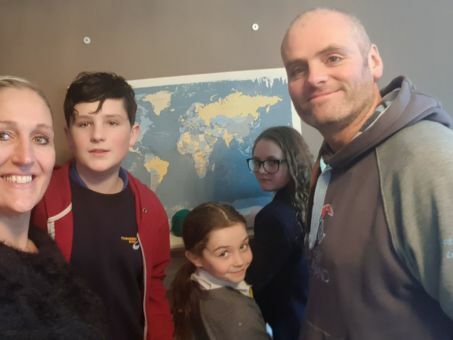 Claire and her family have had great fun drawing up their wish list of places to visit including Zimbabwe, The Maldives, Japan and of course Canada where Claire’s husband works as a sports analyst for a Canadian rugby league team. But of course not everyone will get their first choice. 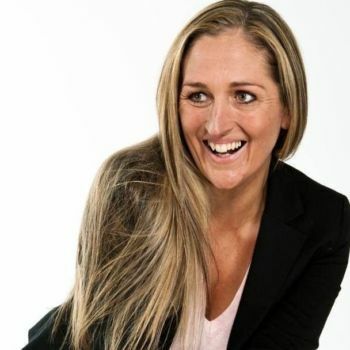 Claire still has to fit in the babyballet business side of the adventure and is keen to develop links and set up as many new franchises as possible. Where babyballet will go from here is anyone’s guess – with Claire we can only imagine but we wish her and her family the most enormous good fortune and safe travels. We’ll be keeping the babyballet brand burning bright in Halifax and around the UK until she returns. 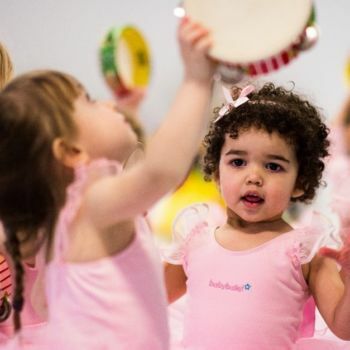 If you know someone in another country that might be interested in joining the babyballet family and setting up a franchise, then let us know! We can pass on the contact to Claire and maybe she’ll visit them in person!